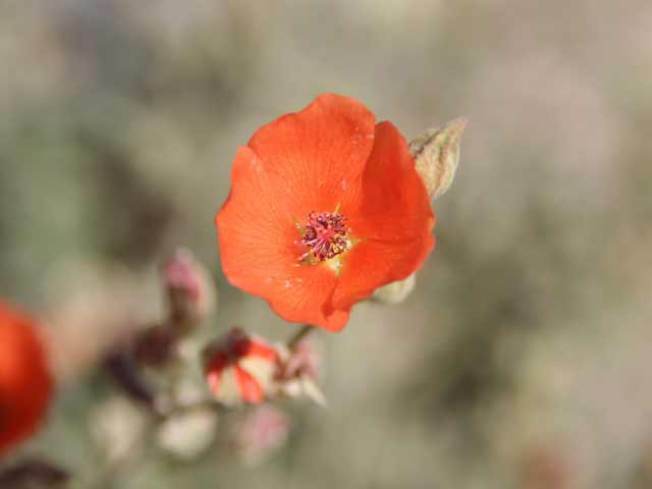 Send your images of the desert blooms to isee@nbcsandiego.com. A former Naval yard is soon to be a place of peace as the Navy hands off ownership to the San Pablo Bay National Wildlife Refuge. The land sits at the northern end of the bay, according to the CC Times, and will increase the existing reserve by 25 percent. It's been through many changes over the years. It was in the 1940s that the Navy first took the land over, and then ran military operations until the mid-90s. Around the same time that the Army left the Presidio, the Navy began handing the land over to the Fish and Wildlife Service. It's still unclear what the finished product will look like. It's likely that the public will have limited access, but wildlife officials will need to be careful to protect the habitat of threatened species like the marsh harvest mouse and California clapper rail. Public tours of the area are likely to start in the next few months, but it could be years before restoration is complete and full public access is arranged.